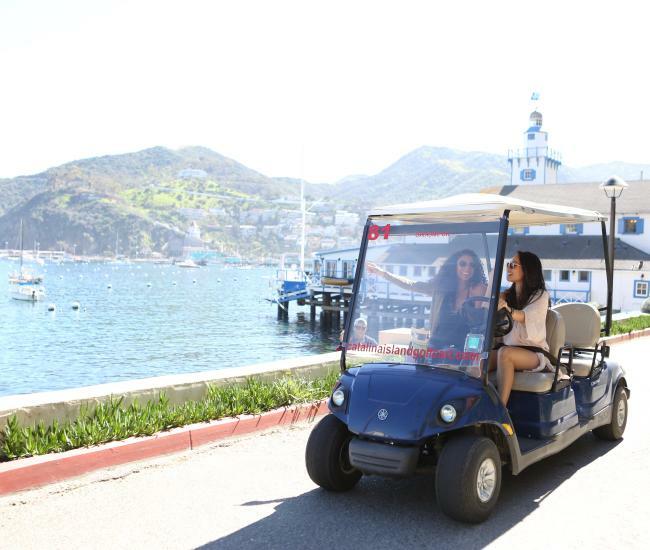 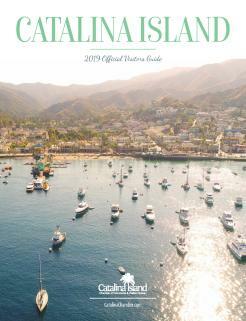 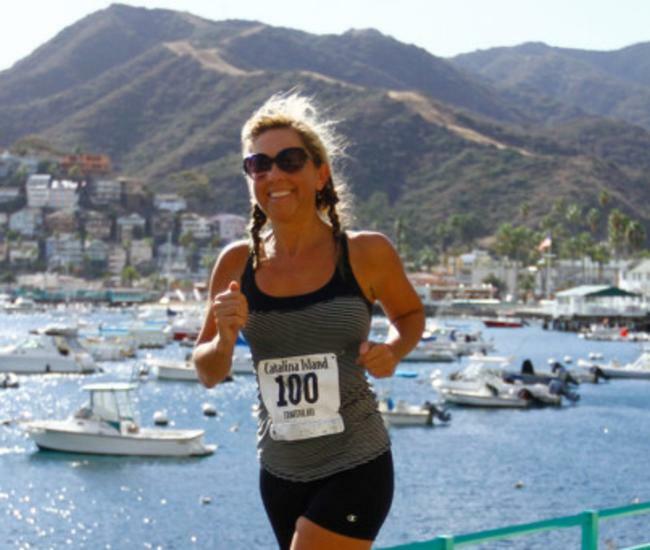 Easter is a great time to visit Catalina Island! 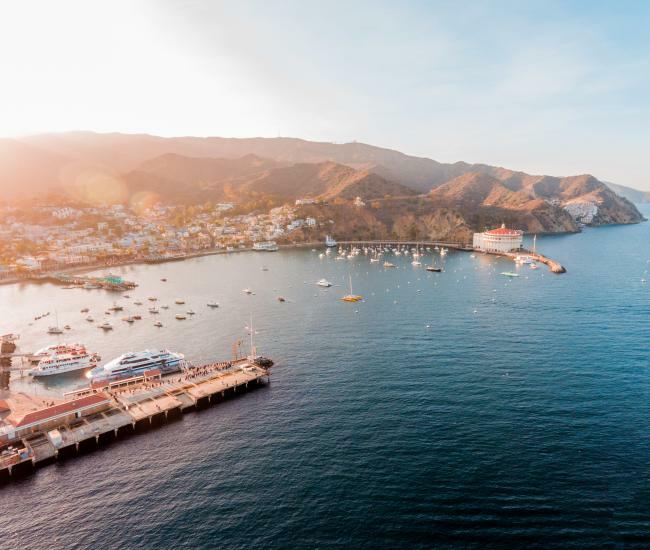 Join us for our Community Easter Egg Hunt in Avalon or our Two Harbors Easter Celebration at the Isthmus. 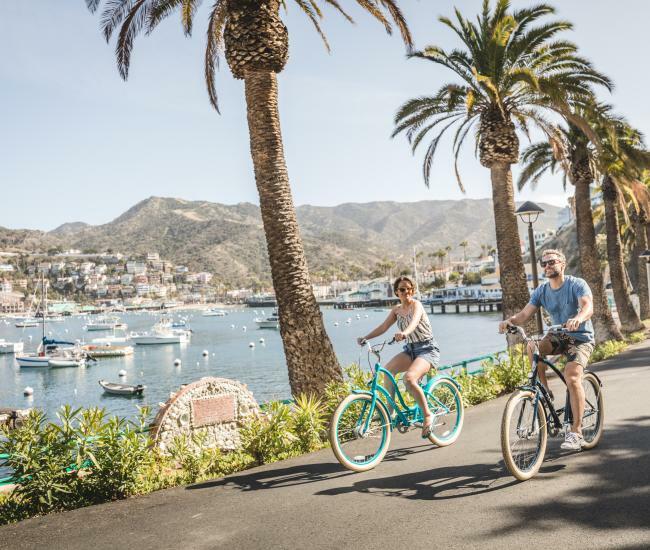 Many of our local restaurants offer an Easter Brunch and other special offers as a fun way to celebrate with friends and family.